A source of endless inspiration for artists and designers, A2Z+: Alphabets and Signs is the newly updated Redstone bible of found type. A2Z+: Alphabets and Signs by Julian Rothenstein and Mel Gooding is a refreshing new update to the original Redstone ‘type bible’, A2Z+, and features a range of newly discovered material and rare graphics. 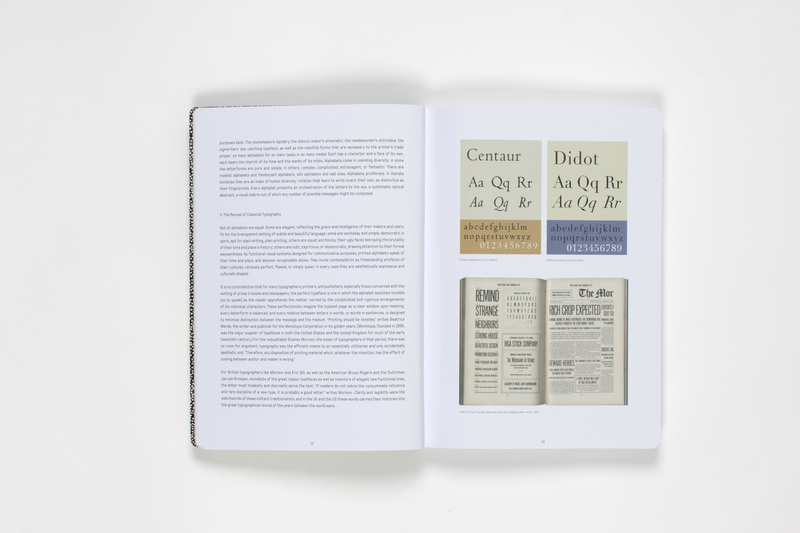 Published by Laurence King Publishing with a release date of April 16th 2018, Alphabets and Signs is a treasure trove for historians, brilliant inspiration for graphic designers – and also makes a great conversation starter when placed on any coffee table. 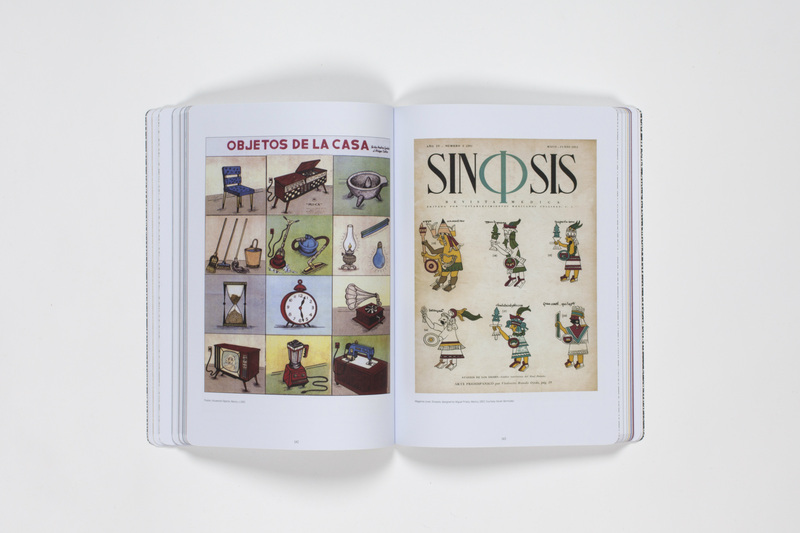 The original A2Z presented readers with an astonishing array of emblems, letters, alphabets and signs; these types were portrayed beside a range of graphics drawn from all kinds of publications, including classic modernist papers and obscure professional manuals. Everything was painstakingly curated with the authors trawling through second-hand shops, book fairs from around the world, and even from looking at designers’ bookshelves. The new, updated version of A2Z contains over 130 new images, including the insightful statistical charts of W. E. B. Du Bois, which give a rare look into the lives of African-Americans at the turn of the 20th Century. 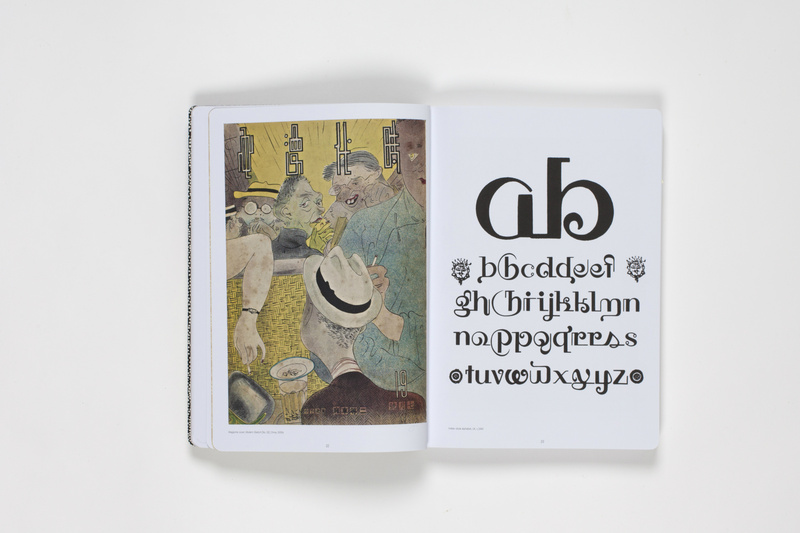 Alphabets and Signs also dramatically expands from its predecessor with over 100 new pages of rare and beautiful lettering. The materials have been chosen to surprise and enchant, and remain the ultimate source for fonts not found anywhere else. Also uniquely unconventional in the way that it has collected this fascinating visual material, Alphabets and Signs features everything from modernist to antique types. 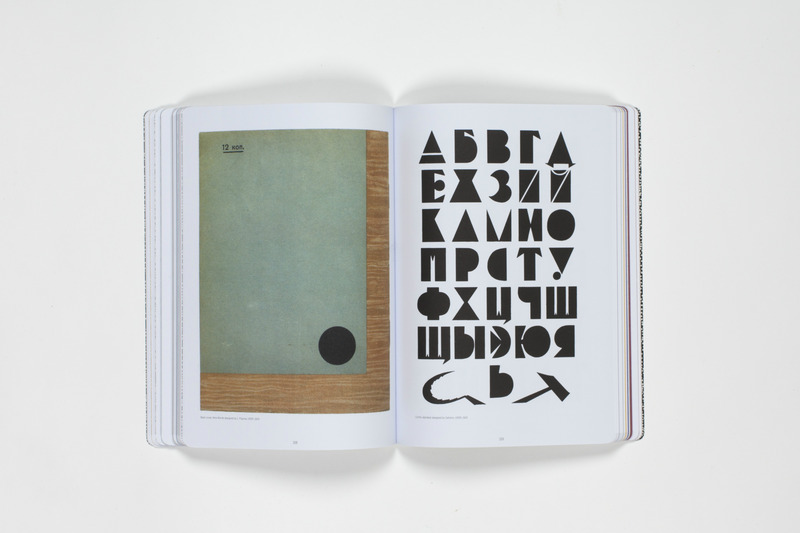 Readers might find avant-garde or classic fonts, with graphics from the western world or the very heart of Asia. 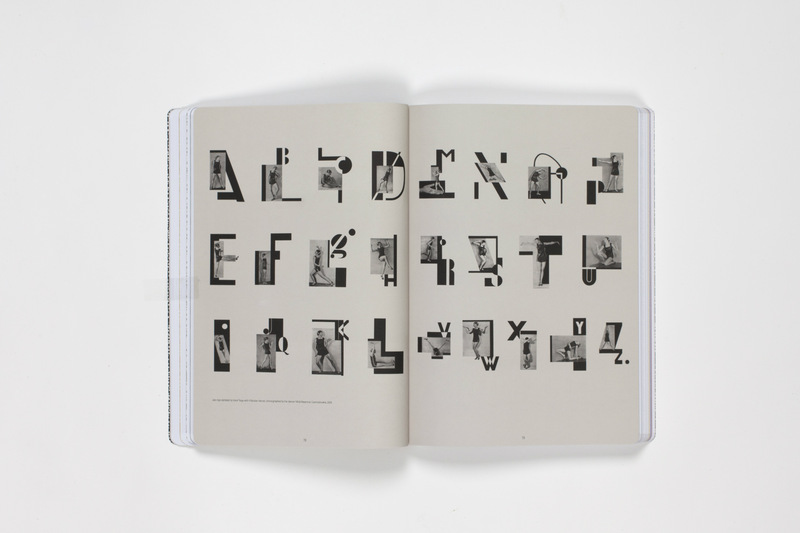 Collected from advertisements, packaging, posters, books and technical manuals from around the world, the off-beat collection within Alphabets and Signs is an essential source of ideas and inspiration for any creative professional, or even those who simply enjoy visual culture. Reproducing a series of signwriters’ alphabets, Alphabets and Signs is intended to inspire artists and designers so that a multitude of fonts can find their realisation within the public domain – whether those be on shop fronts and bar sighs, typographies for beautiful books, or letters and signs in technical manuals. Also the author of the original A2Z, Julian Rothenstein is the well-known editor and designer who founded Redstone Press in 1986. As well as creating Alphabets and Signs, Redstone is also responsible for publishing the Redstone Diary and numerous books including The Playful Eye and Psychogames. Mel Gooding is an art critic, writer, curator and a lecturer on art and architecture; for over 25 years, he has been an advisor, editor and writer at Redstone Press. Featuring a total of 350 spectacular illustrations, A2Z+: Alphabets and Signs is available here in paperback for £25 from the 16th of April, and is published by Laurence King Publishing in conjunction with Redstone Press.